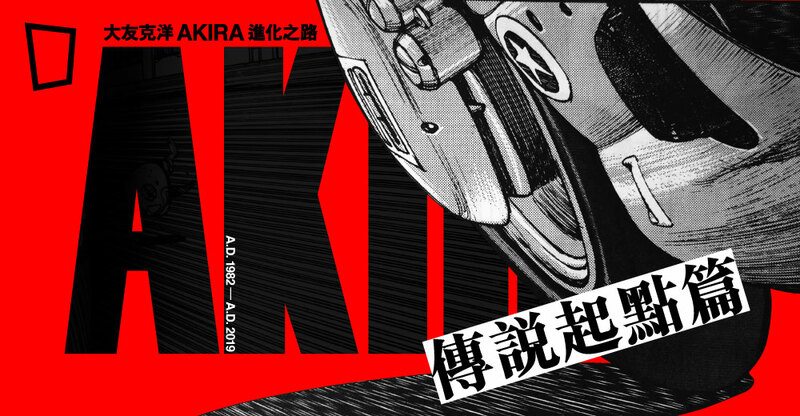 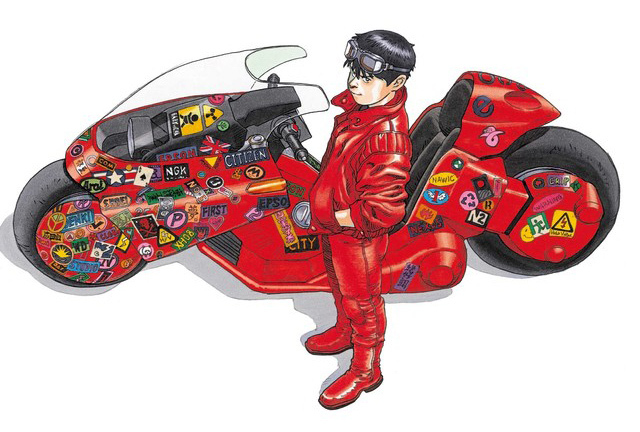 AKIRA was a Japanese manga series created by Katsuhiro Otomo that launched in 1982 and concluded in 1990. 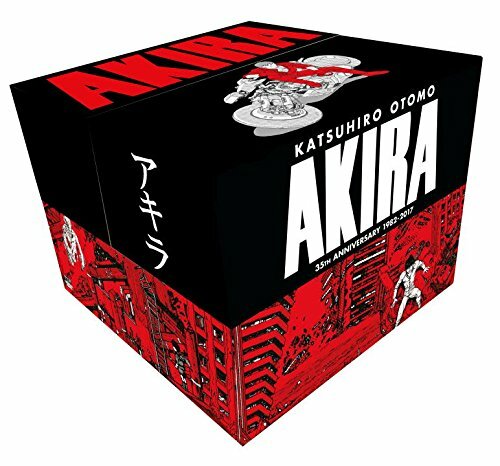 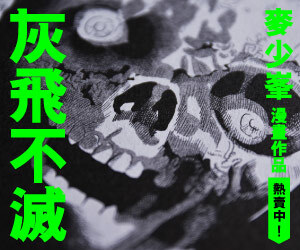 The story takes place in a Post-World War III world where Tokyo has been destroyed by a nuclear bombing and society is fraught with anti-government terrorism, drug usage and gang violence. 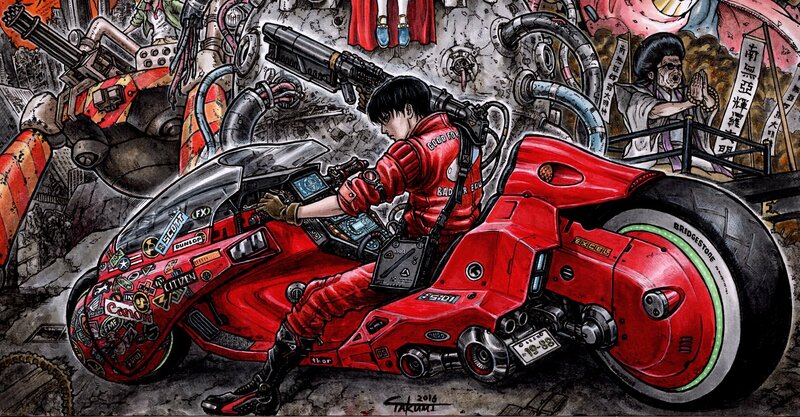 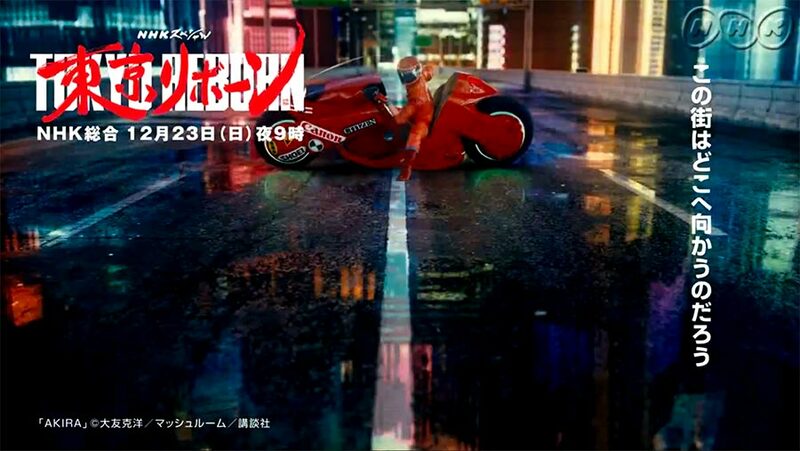 In the story, Kaneda and Tetsuo are best friends and members of the motorcycle gang The Capsules when Tetsuo has an accident that awakens great psychic powers within him that causes him to turn on Kaneda and ultimately drives him to insanity. 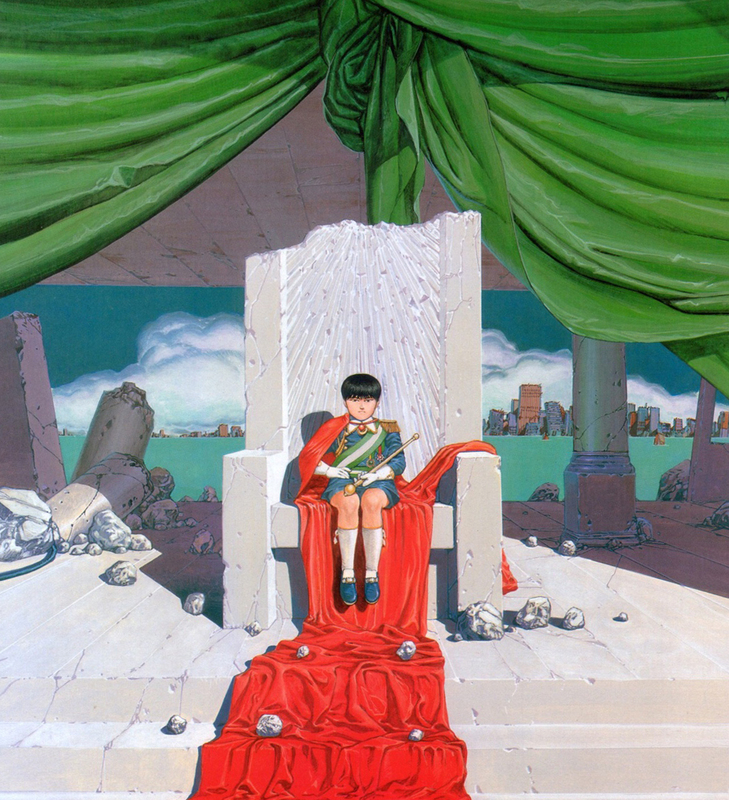 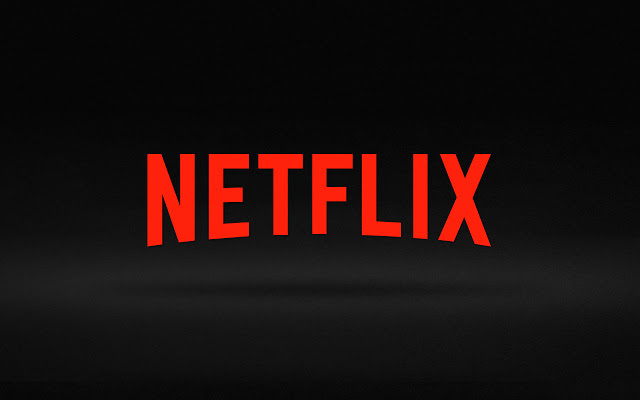 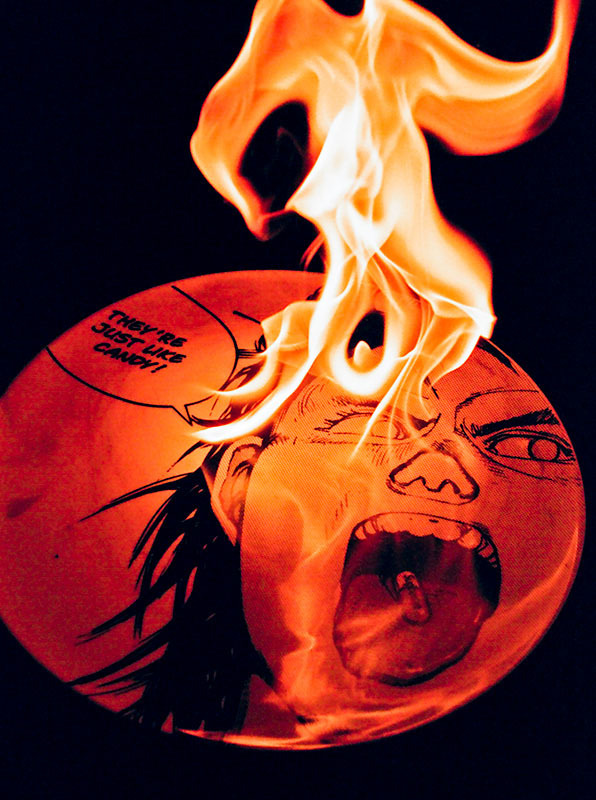 The series has been credited as introducing manga and anime to the Western world and has visually inspired post-apocalyptic and dystopian series and films that have since been released. 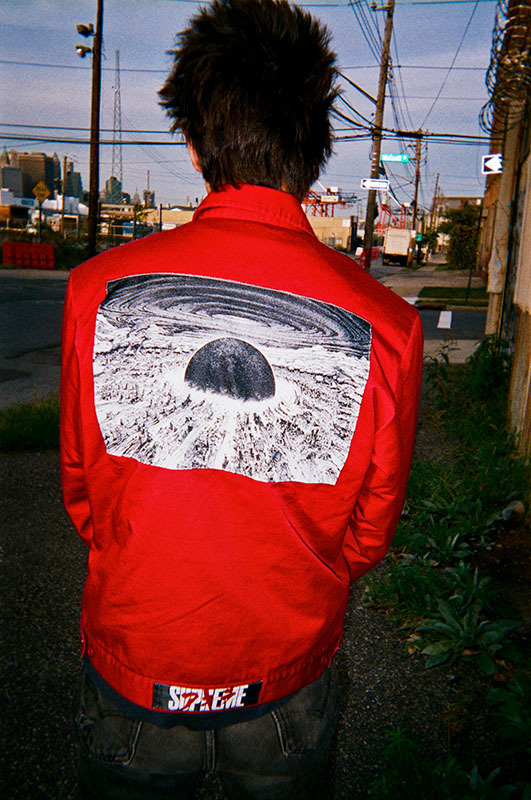 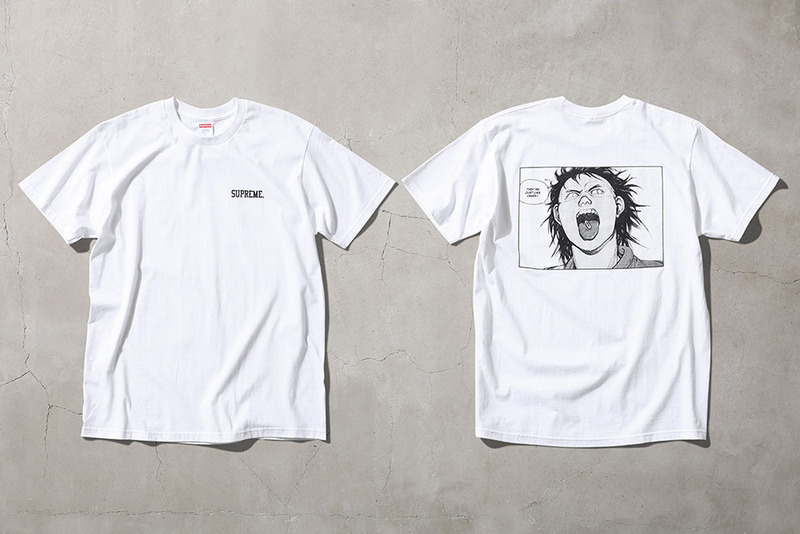 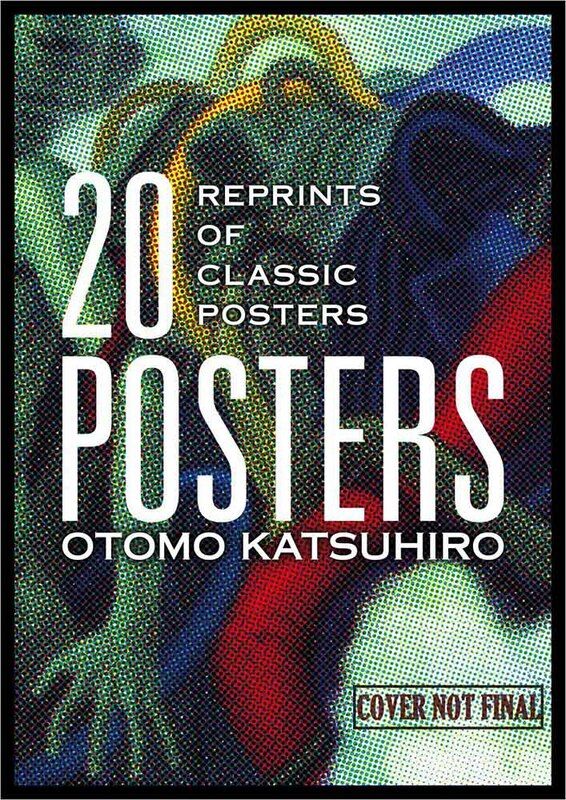 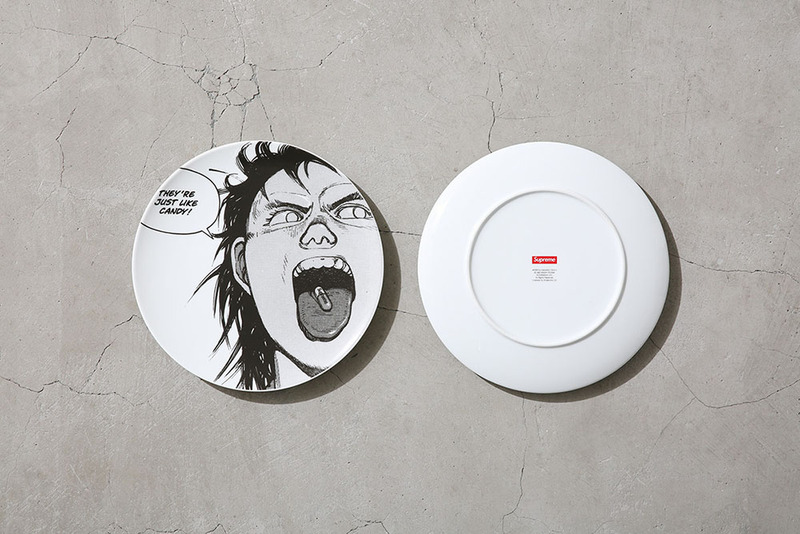 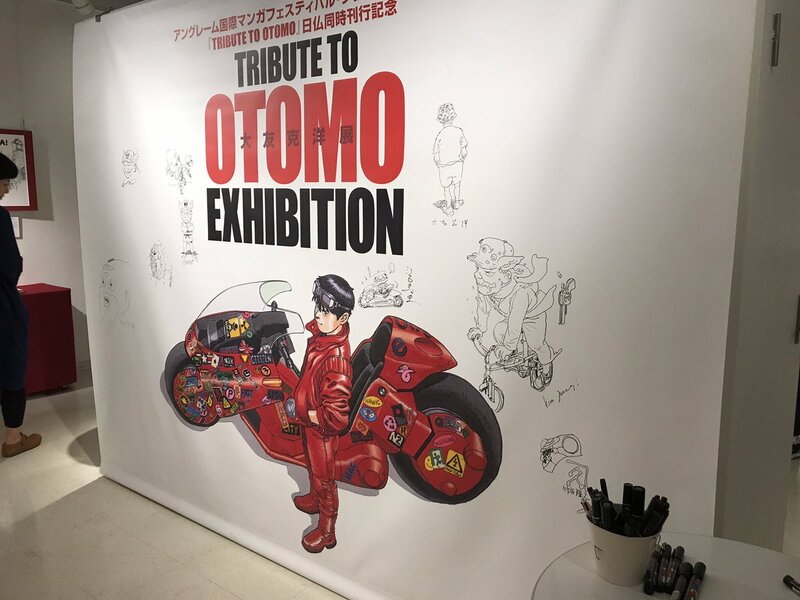 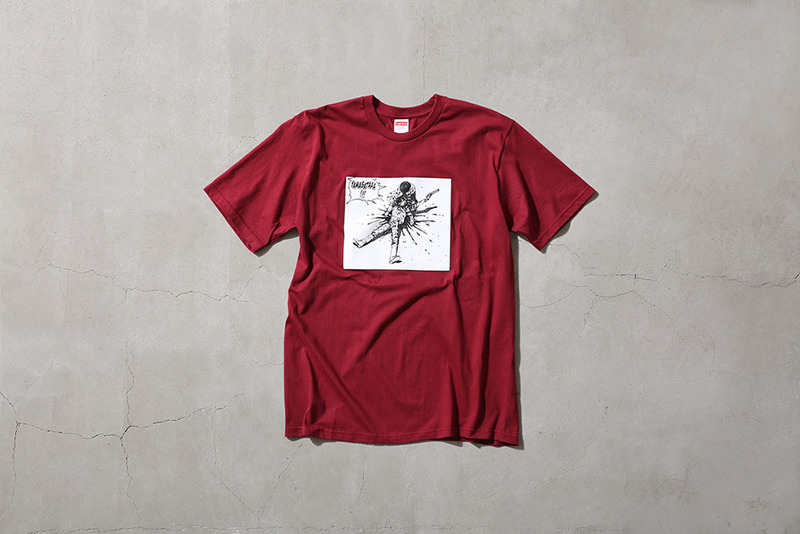 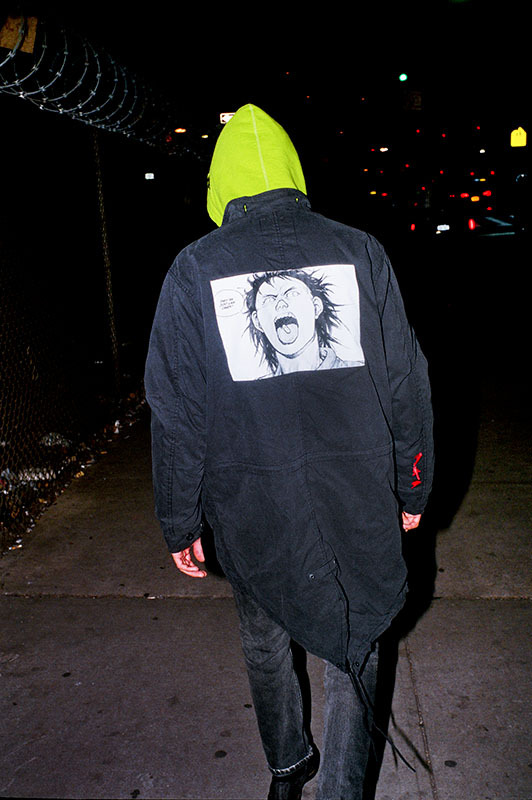 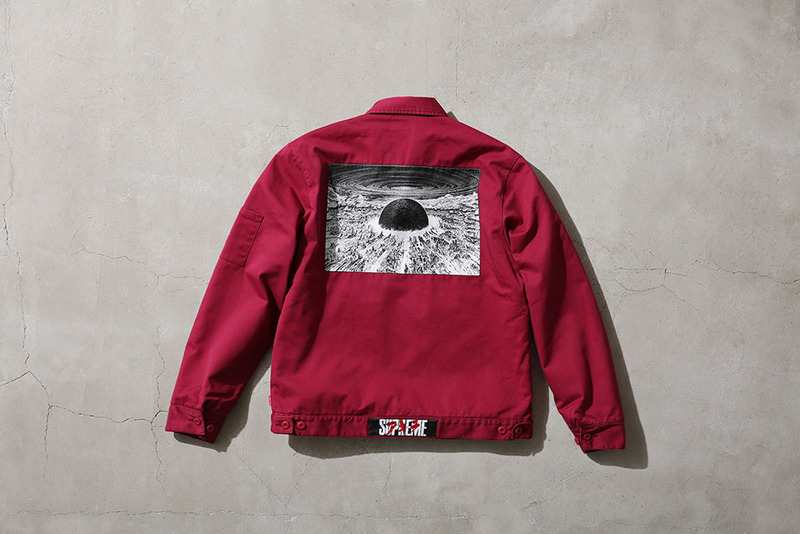 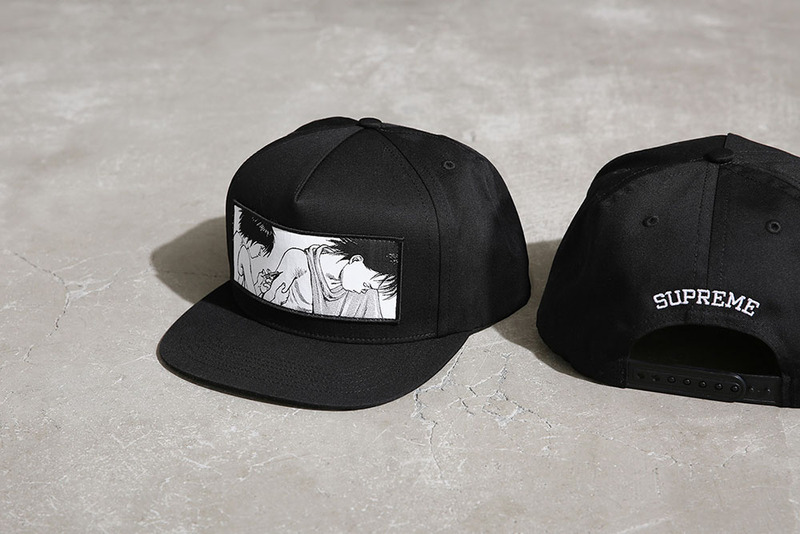 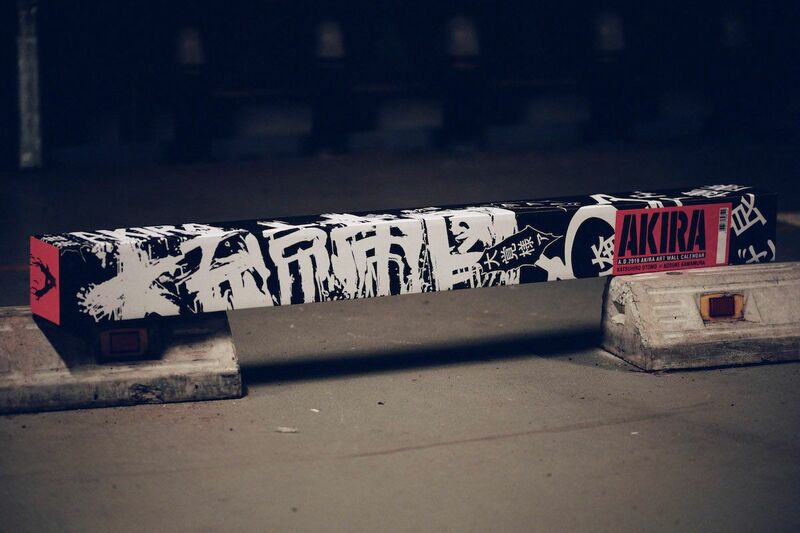 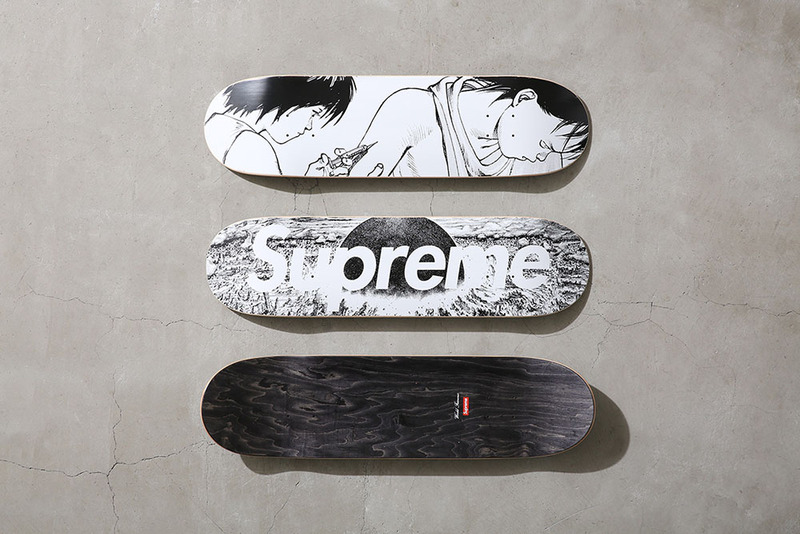 This Fall, Supreme has worked with Katsuhiro Otomo on a collection featuring original artwork from AKIRA. 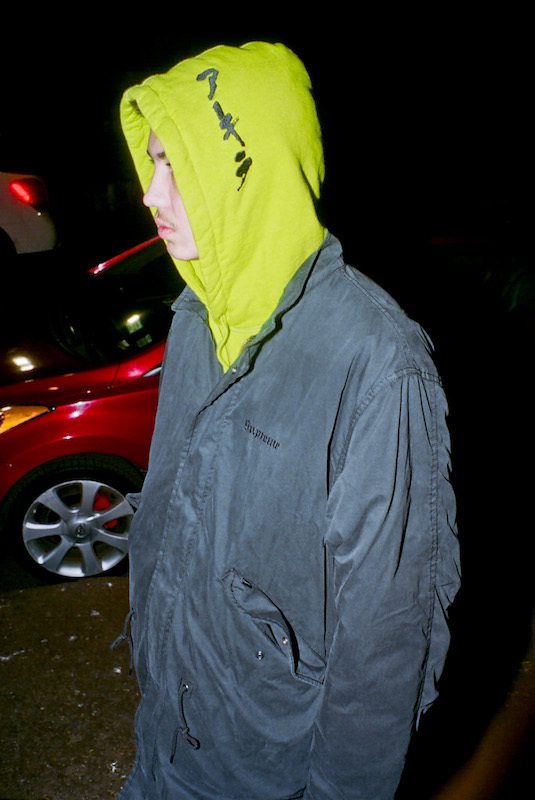 The collection consists of a Fishtail Parka, Work Jacket, Coveralls, Jacquard Long Sleeve Top, Soccer Top, two Hooded Sweatshirts, a Zip-Up Hooded Sweatshirt, four Short Sleeve T-Shirts, a Long Sleeve T-Shirt, a 5-Panel Hat, two Skateboard Decks, and a Ceramic Plate and Tray. 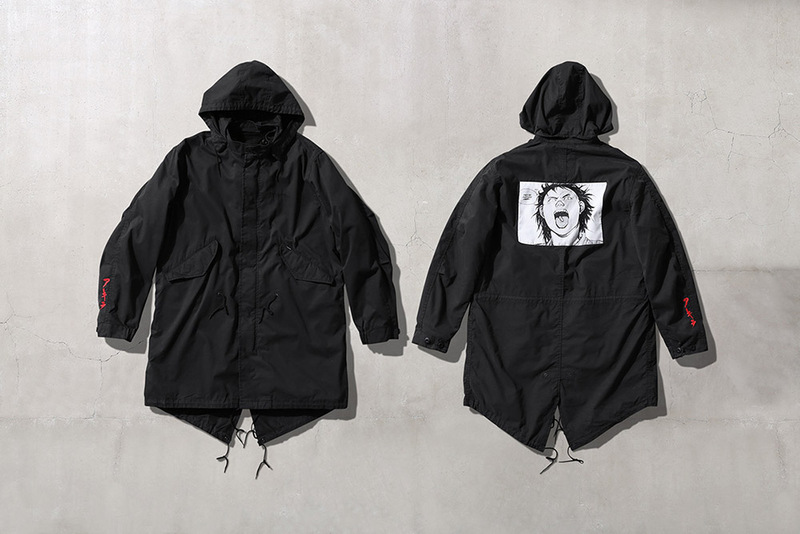 Available in-store NY, Brooklyn, LA, London, Paris and online November 2nd. 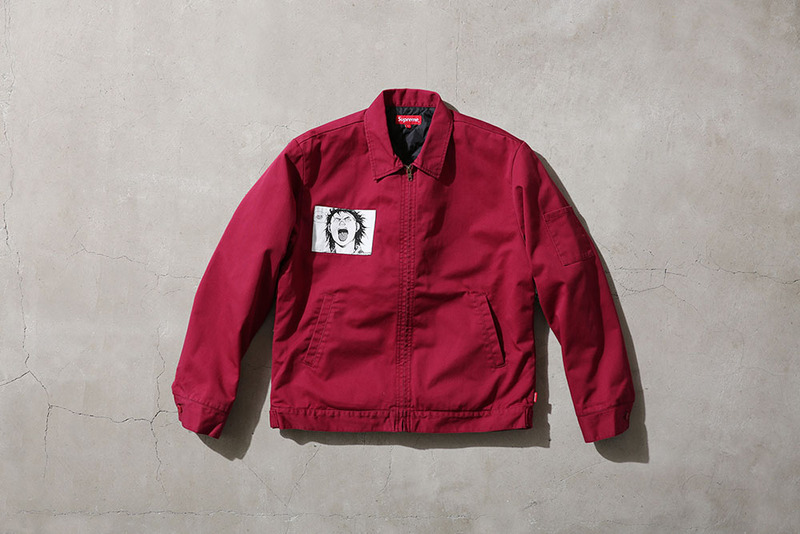 Available in Japan on November 4th.